The worlds premium operator station brings completely new dimensions to wireline operations. 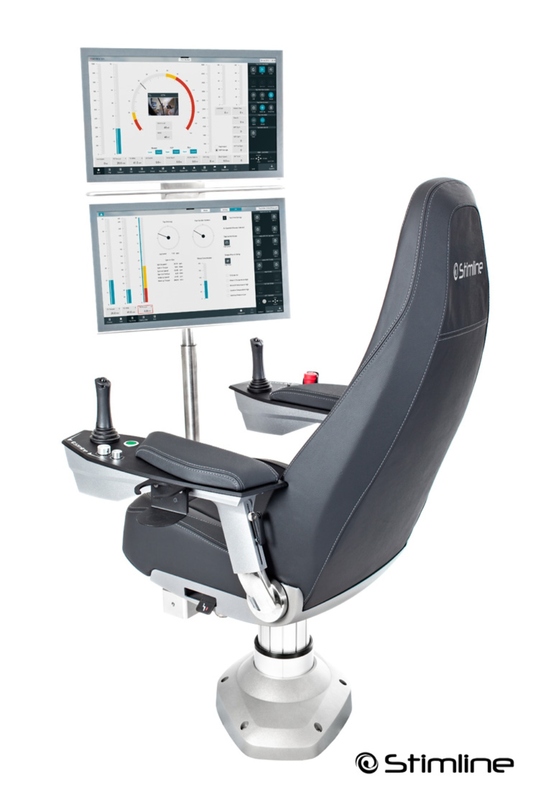 Our XOS Operator Stations brings a completely new level of control and monitoring capabilities. 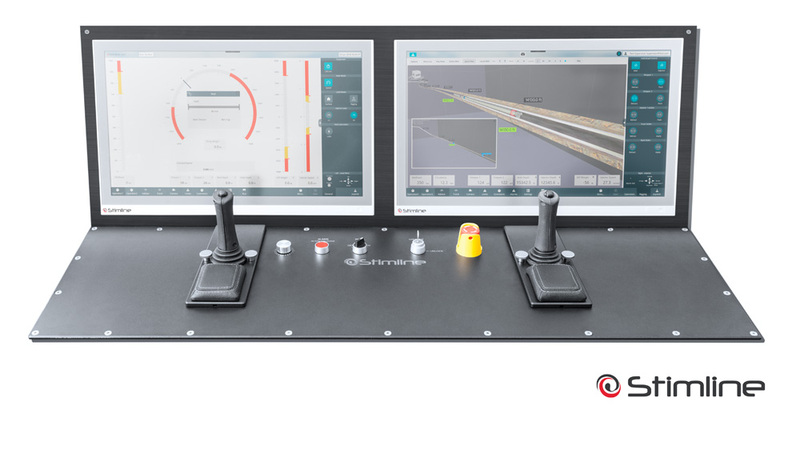 With a highly graphical user interface, based on touch screens and advanced control system technology, the XOS simplify operations, display critical information in innovative formats, and implement control functions not possible with conventional user interfaces. The huge front console provides space for dual touch screens, while the ergonomic and comfortable chair has joysticks and other components. The chair is fitted with all ergonomic adjustments to obtain a comfortable seated position over a long shift. The XOS is prepared for connection to the IDEX system, enabling multiple wireline units to become part of a potential company-wide real time support and job planning system. IDEX opens for a multitude of options, including downhole tool interface, advanced job modelling / simulation, advanced analytics and much more. XOS DTS is a depth, speed and tension monitoring system for wireline operations. It replaces and extends the functions of traditional mechanical indicators / meters. 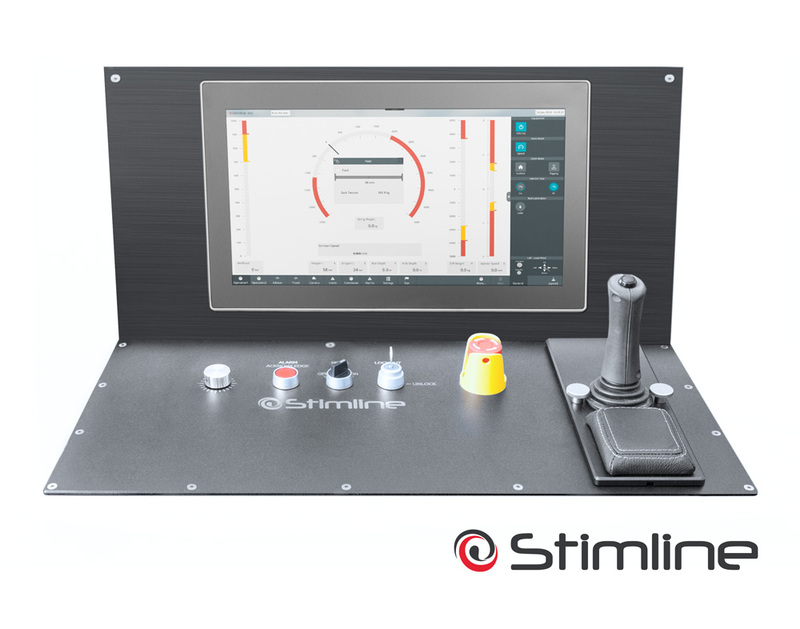 The system is easily set up, with many functions helping the wireline operator through critical operations. Includes automatic winch shutdown on user defined actions, for instance to avoid cable break on overpull. Being part of the XOS product family means that the XOS DTS is prepared for connection to the IDEX system. With the IDEX system multiple wireline units can become part of a company-wide real time support and job planning system. IDEX opens for a multitude of option, including downhole tool interface, advanced job modelling / simulation, advanced analytics and much more.